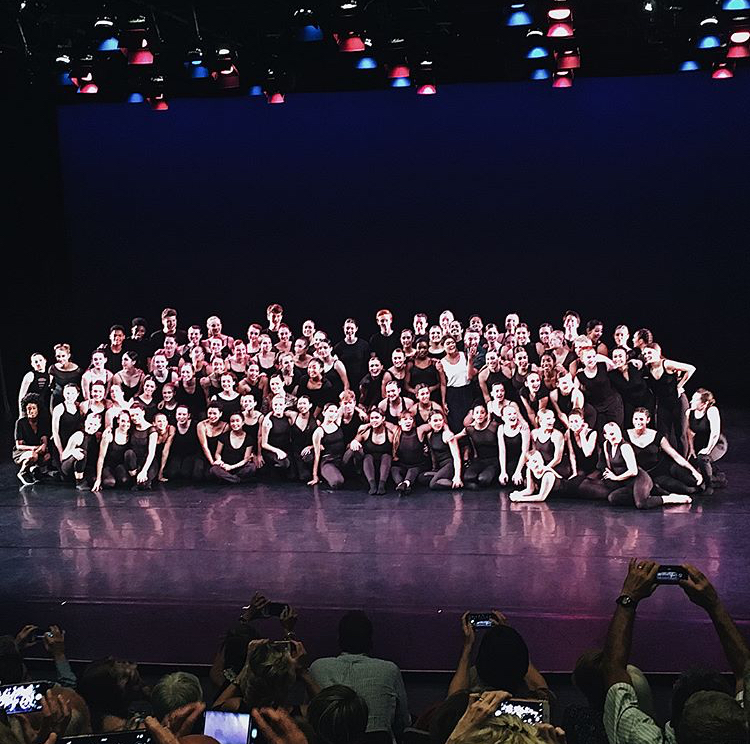 So, I've recently returned from teaching 2 weeks at the Hubbard Street Advanced Level Summer Intensive held at the USC Glorya Kaufman School of Dance. This is just something that I do every summer break now- I give up vacation time to teach ballet and rep to the next generation of dancers. After years of doing this, I've come to realize that I am very passionate about it and it's always a highlight of my year to see young dancers learning and growing in a challenging environment. These kids are young but very intelligent and insanely talented. 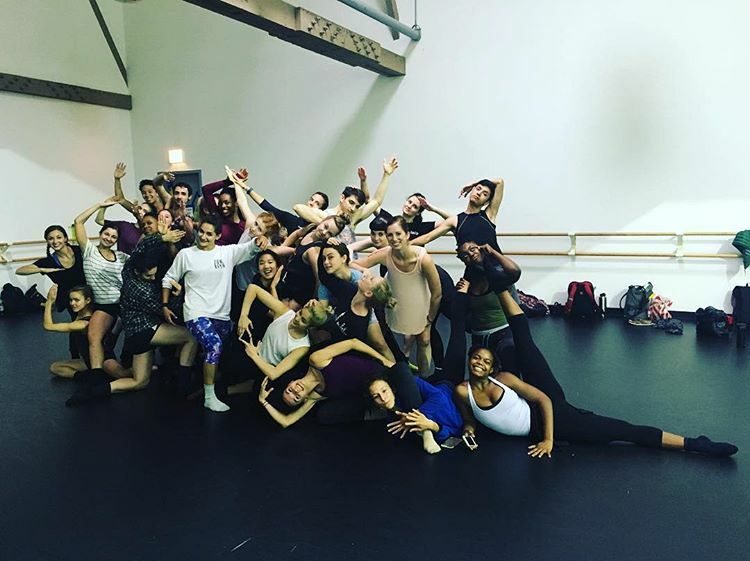 At our summer intensives, we really throw a lot of information their way. They're in technique, somatic, and cross-training classes all morning followed by about 3 hours of rep in the afternoons. I know how grueling this schedule can be. I was one of those kids, after all. But even after years of summer training, a BFA program, and 6 years dancing professionally, I still feel like I'm missing a few key elements within this business of professional dance life. YES, technique is important. YES, one should train in multiple styles of dance. YES, I do believe that focusing on dance practice and skill leads to future success as a professional. It used to be that a 'well-rounded dancer' was proficient in multiple techniques, had a certain level of artistry, and was adaptable to different styles and choreography. I feel that these days, what makes a 'well-rounded dancer' is one that is smart in other aspects of dance as well. 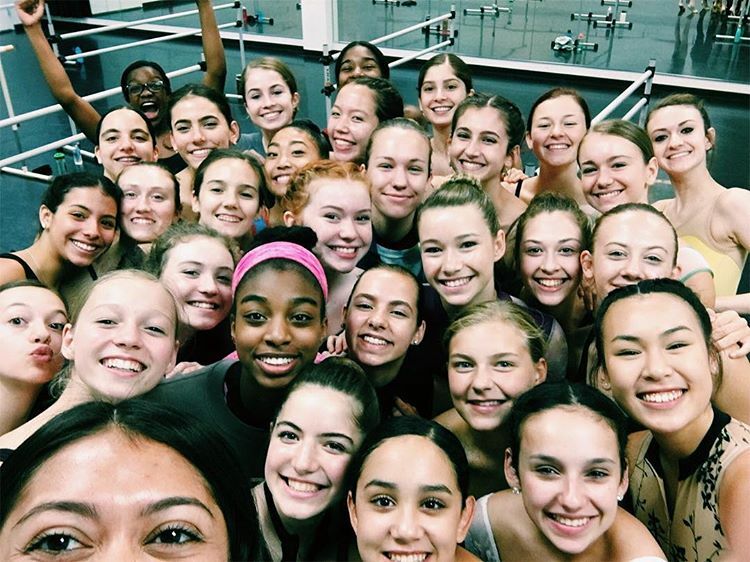 A dancer should also know how to negotiate a contract, edit a dance reel, create a brand and market for themselves as individual artists, write a grant; and maybe most importantly, a dancer should know how to finance their own career. At this point in time, you need other skills outside of dancing to support yourself in this field. I see it in these young students every summer. They know virtually nothing other than "I want to be a professional dancer, therefore, I must dance all the time." But the reality is that not all of them will get that far. Not all of them have the passion or even the talent for it. But if we can alter what we as educators can offer them, we might find fewer discouraged dancers trying to figure out what they'll do next. Instead, we'll find smarter and more engaged administrators, marketers, directors, and visionaries of dance in the future. Maybe it's just me...of course some dancers can count on their talent and pure artistry to get them far. Opportunities seem to just show up for them along the way. Prodigies. I know a few. And I admire them deeply. Regardless, I was inspired at USC. They seem to understand the need for change within the context of dance in today's world. I think they've also realized that putting the dancer first will benefit both parties in all future endeavors. I guess I just want to create a better way to serve future professional dancers and those who end up leaving the field. These thoughts are a start and I felt they were maybe important enough for others to see.